Exactly who needs to apply for European Travel Information and Authorisation System (ETIAS)? 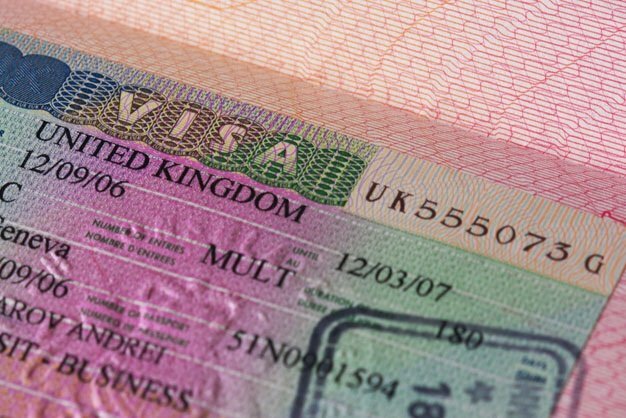 Currently, individuals from the 57 countries do not require Schengen visas to visit countries in the European Union. However, with the arrival of ETIAS expected in 2021, it is likely that passport holders of these countries will require an ETIAS waiver to travel to Europe for the purposes of tourism, business or transit for a short 90 days stay in any 180-day period. South Africans will continue to need a Schengen visa to visit Europe. The intent of this new requirement is to allow the European Union to better address the challenges posed by terrorism and to raise revenue. How it will impact tourism and travel going forward remains to be seen. 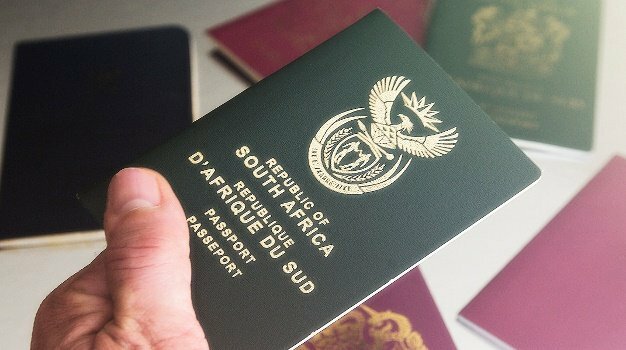 South Africa itself has seen a negative backlash to visa changes that impact arrivals and in turn revenue generated through travel and tourism. See this map showing visa waiver and requirements to Europe's Schengen territories across the globe. The application will be checked against a number of security databases as well as an ETIAS watch list, and then will either be approved or denied by email. If an application is denied, an explanation will be provided (which can be appealed). 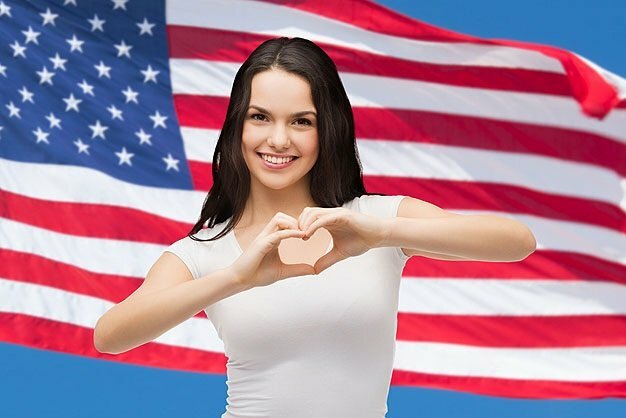 ETIAS is not only aimed at Americans. Citizens of Australia, Canada, New Zealand and dozens of other countries will have to meet similar requirements.